Unterseher is a graduate of the San Francisco Art Institute and did graduate work in Consciousness and the Arts at John Kennedy University. As a member of ANT FARM an art/media collective he contributed during the dome and inflatable years. He was a pioneering member of the San Francisco School of Holography and now has over 45 years working with holography as an art medium. 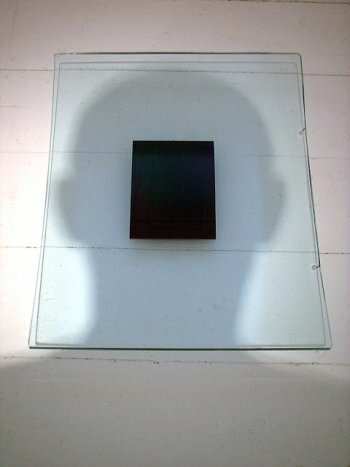 He considers holography to offer an opportunity for exploring relationships between science/technology and art/consciousness. His views are based on his remark "All we see is light related to space/time, which the eye/brain decodes into “meaningful” information. He views art as a condition that enhances and expands the experience of self-transformation. Combining holography with other media he expresses concepts and explores ideas covering light, kinetics, consciousness, visual perception, science, and community. He has exhibited and lectured internationally and has artworks in numerous public and private collections.